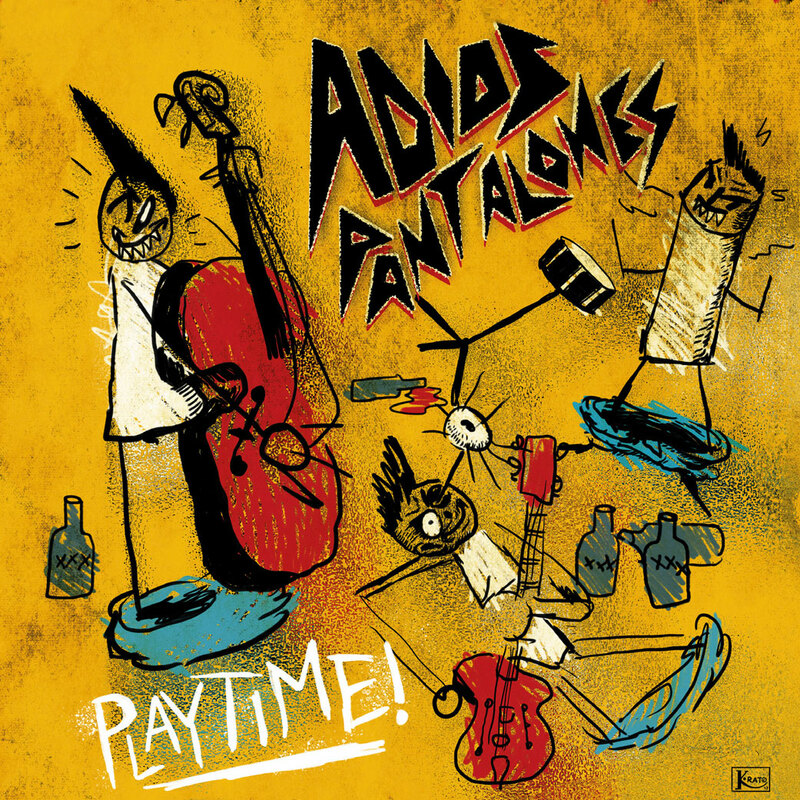 Drunkabilly Records & Mailorder - ADIOS PANTALONES : Playtime! 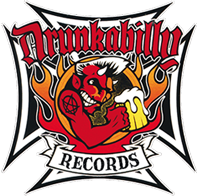 Old School Psychobilly /R'n'R & injected with some Garage tunes UHUUUU !!!! As soon as Adios Pantalones burst onto the scene they stood out. These were young lads playing fast old-fashioned psychobilly that blew yer pants off. 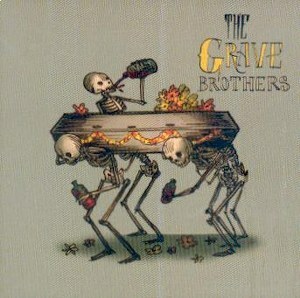 After their 2009 demo and split album Clash Of The Primitives – the splendid platter from 2013 with cowpunkabillies The Grave Brothers – they set sail to The Yellow Tape in Ghent for authentic analog recordings. It might have taken ‘em almost ten years to come up with their first long-player, but it’s been well worth the wait. Sound- and songwise “Playtime!” is a time warp to the heyday of psycho in the mid-eighties, with bits of hillbilly lunacy thrown in for good measure. as well under the name King Rat. For the record: the song title “Sjock” does not contain a typo, it’s a tribute to the legendary Sjock festival in Belgium. The “Playtime!” finale has Adios Pantalones banging an organ to go extra mental for an instrumental blowout. This nutty ditty is called “Vlaagske”, which is Flemish slang for the come n’ go haze in the head after droppin’ XTC. will plunge you into a psychotic vlaagske twelve times in a row. HERE YOU GOT THE RED VINYL EDITION ! LIM.ED FROM 111 COPIES .... and yes the bonus CD has the same songs as the vinyl version !